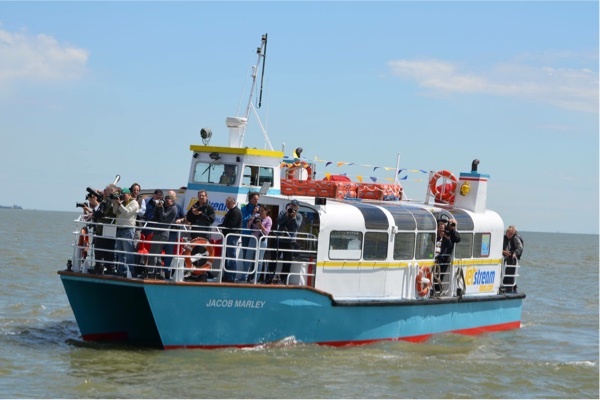 The Living River Foundation is a local not for profit organisation set up to monitor and raise awareness to protect and improve the Thames and Medway rivers. The estuaries and tidal rivers around our coast, harbour a diverse mix of forna and wildlife which is being threatened by the hand of humans. Whether it be from plastics, sewage or litter, the Living River Foundation is trying to raise awareness to the impacts that our way of life has on the environment and how we can change our ways to better our environment. Their pioneering work includes sampling and monitoring microplastics in the suspension, organising litter picks and by facilitating talks and workshops within the local community to engage and allow others understand the issues faced by their local environment. If you want to know have a look and maybe get involved. All profits from the nights are donated to Living River Foundation to continue its important work connecting the river with the community.